Food coloring is also known as artificial color and are prevalent in our daily life and are even in foods and drinks we would not suspect. 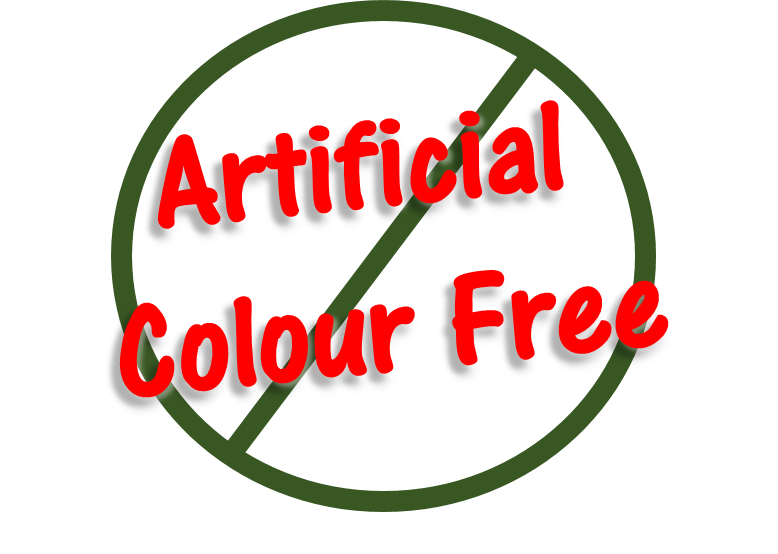 Artificial colors contain various chemicals and are commonly derived from petroleum products. Conveniently, they are available in various forms, including liquids, powders, gels, and pastes.